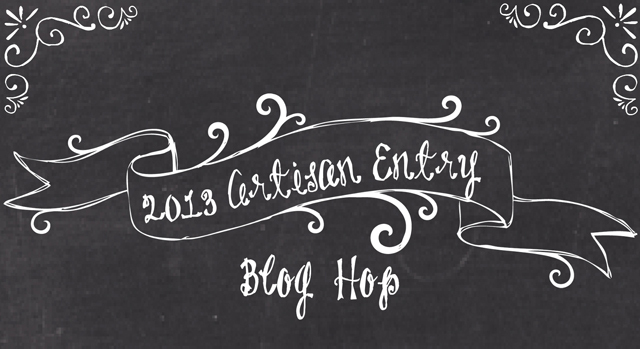 Today I'm showing you the last of my cards that I entered using From My Heart and Tiny Tags. 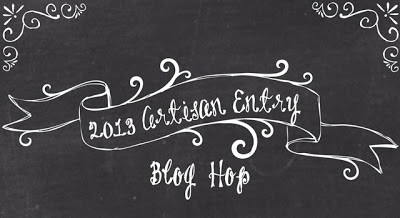 I hope that you've enjoy the ten days of our blog hop! Beautiful Card!! I love all the details and the fabulous watercoloring. Love the soft colors and distressed textures. Beautiful card! Love the borders! That immediately caught my eye and I love the ruffled edges! Also love that little tag, perfect details! 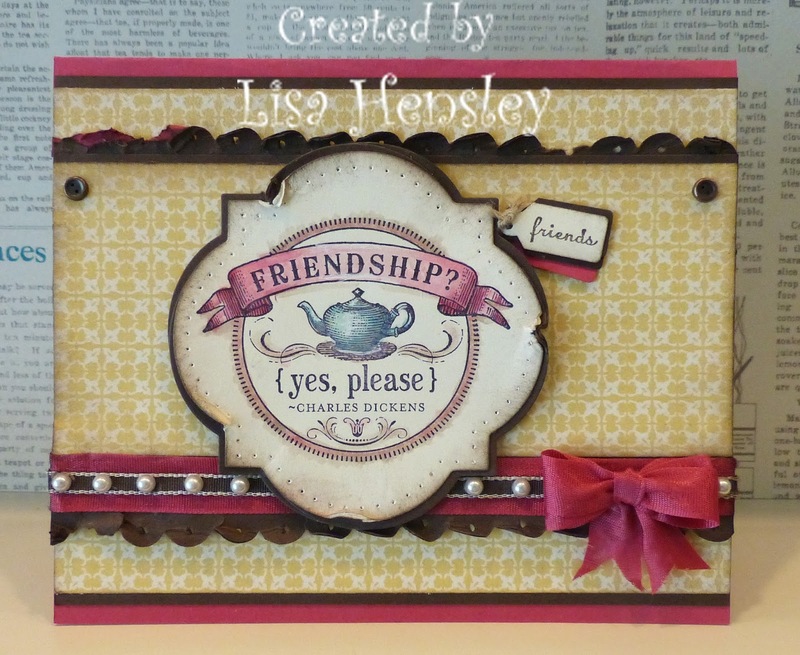 I love the colors you used on this lovely card Lisa! And amazing job on the watercoloring again! This card is elegant and wonderful! Such amazing details! Thank you so much for sharing your projects in this hop. I have enjoyed your work tremendously!